Llandudno_ The Mad Hatter provides foreground interest. Published 14th October 2016 . 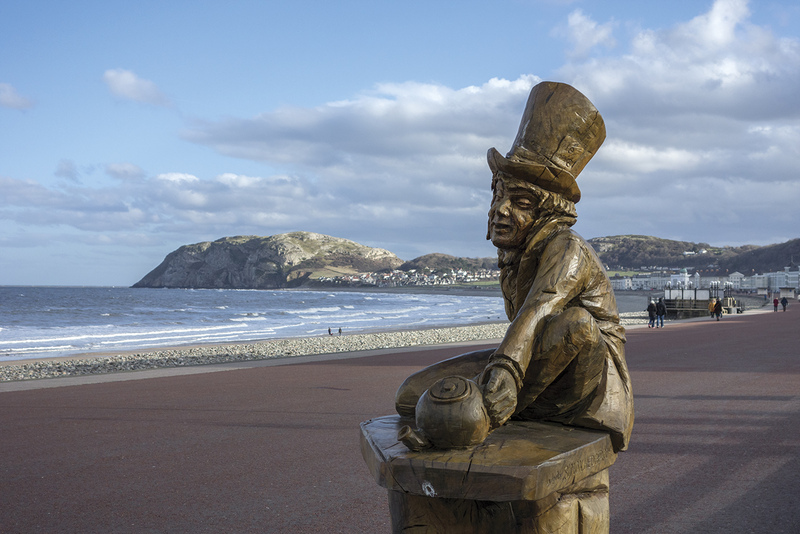 Size: 3000 × 2001 in Llandudno_ The Mad Hatter provides foreground interest.